Our green velvet dress page is updated regularly with our latest retro pieces, our latest stock edit is where you'll find the loveliest collection of green velvet dresses. So, whether you dolls are looking for a fabulous dark green dress, or an emerald green velvet dress: VintageDolls has it all, and so much more! View our unique collection and in the unlikely event that you can't find what you're looking for, then email us and we'll do our best to get it for you as quickly as we can. Chic, retro and timeless fashion is what we're all about. 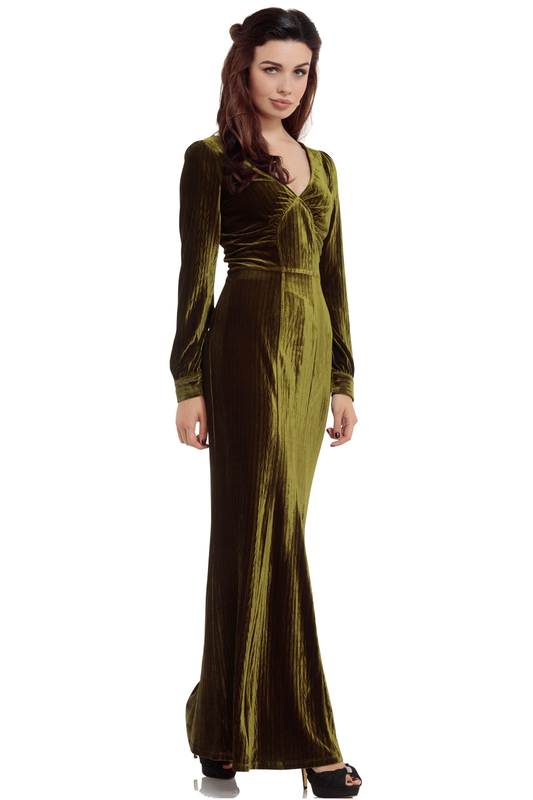 If you are looking for a dark green dress for a Christmas or New Year party then you have hit the right place and our passion for vintage fashion is for VintageDolls like you. On this page you'll discover the best green velvet dresses for sale in our online shop and you'll get a collection of dresses in forest green, dark green and different lengths and shapes. Our green velvet dresses are made up of a wide inspiring range of gorgeous items to discover at your own pleasure, and we love to offer you dolls the cream of the crop! The lines we provide at our online vintage shop are timeless which means that it's essential that it fits well, and the help of our individual item size chart will help you choose the right size first time! So whether you're a petite doll or a curvy doll, we have all sizes ranging from a Size XS to 4XL. Our designs are have been made to make you feel your most feminine and once you've nailed your perfect item, we'll ensure you'll get your new order as quickly as possible and if you have any queries you can contact us here. We ship our items to the UK, Europe, the US amongst many more countries worldwide with secure and reputable couriers. 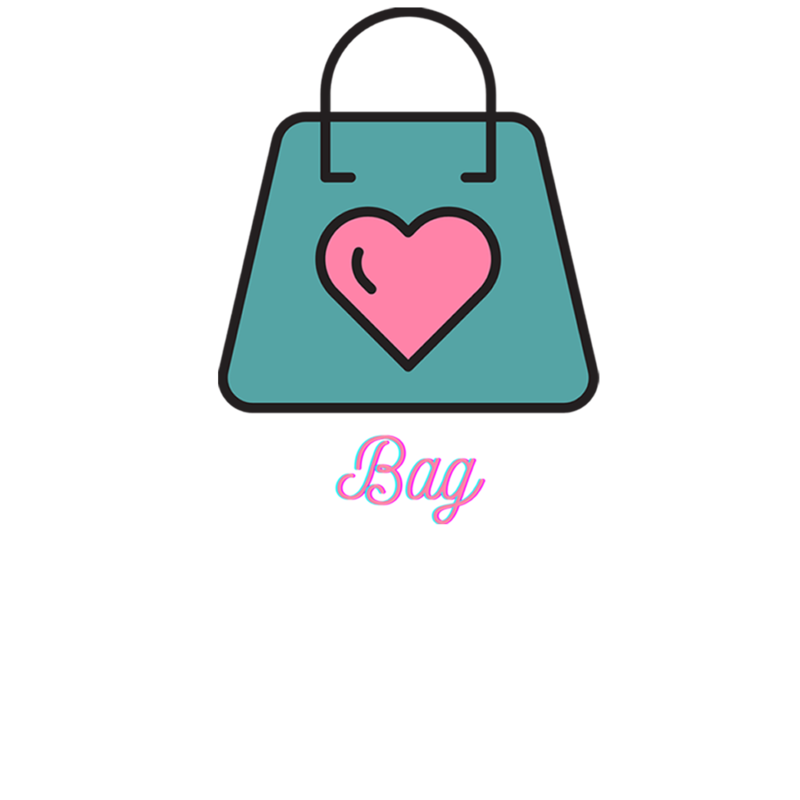 Shopping for vintage wear online has never been so easy and we look forward to serving you at VintageDolls. 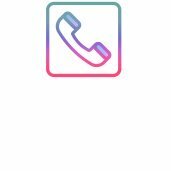 Get to know us better by signing up to our weekly newsletter below or joining us on Facebook and Instagram and we look forward to connecting with you all.